Acura on Brant | Blog | Acura 3 Day Sale! 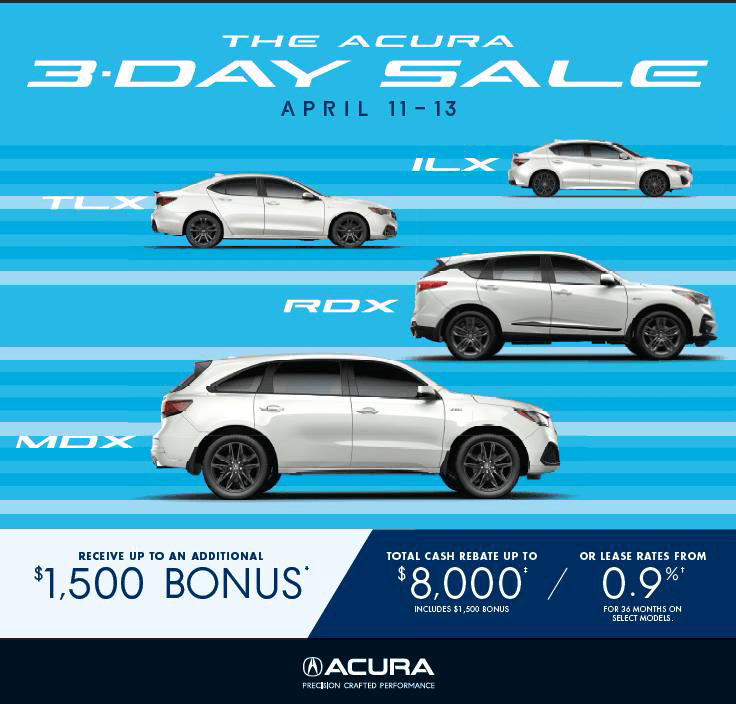 We are excited to announce “The Acura 3-Day Sale” running in the second week of April. This exclusive event will offer incentives on select TLX, MDX, and RDX models. 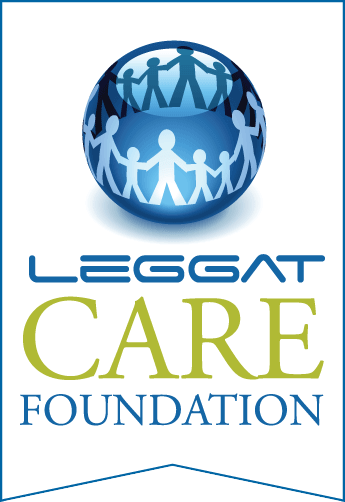 Come in to the Leggat Acura on Brant and ask for a test drive.